Are you considering listing your company? Read about our companies and their experiences as a listed company on Spotlight Stock Market. We are happy and proud to welcome Redsense back to Spotlight. Redsense’s shares are today traded on Nasdaq First North. Redsense has decided to act for a change of listing venue. First day of trading in the Company’s shares on Spotlight will be on May 3rd, 2019. Aerowash is a technology company. The company develops products and systems for external cleaning of aircrafts. The machines are controlled through remote controls and may be used on aircrafts of various sizes. 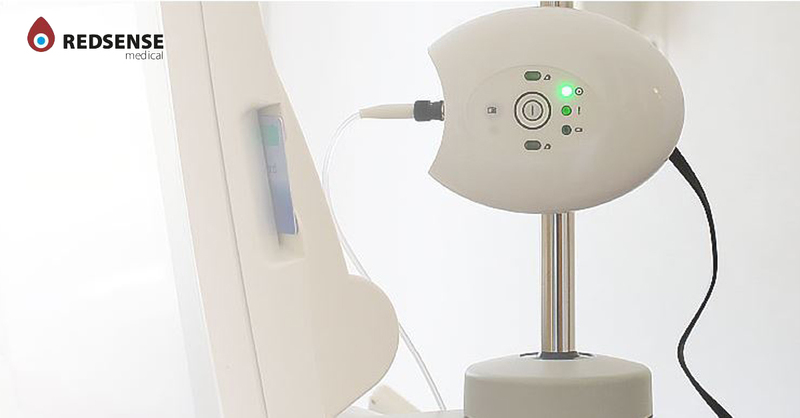 IDL Biotech's concept is to develop and market diagnostic tests for healthcare. By analyzing a simple blood or urine sample, the company's tests makes it possible for safer and more cost-effective care that also increases patient benefit. Friday March 22nd is Nustay's first day on Spotlight. The company is an Online Travel Agency that delivers personalised hotel deals for each registered user depending on the preferences of the user and the type of stay. 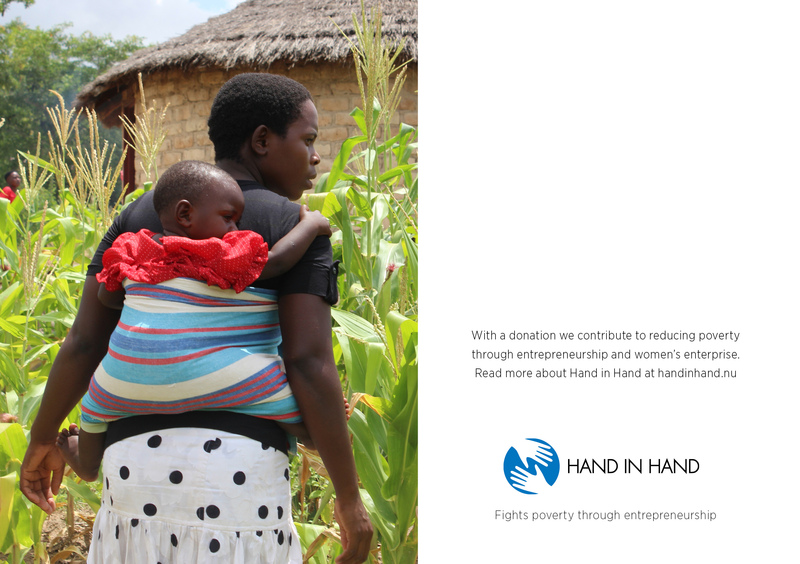 Great news and an update from Hand in Hand Sweden; our christmas gift towards "Jobs for Zimbabwe" is part of the start of 315 companies. Most companies will be in agriculture, forestry, tree planting, livestock, beekeeping, trade and crafts. Every company is estimated to provide for about 6 people. We are looking forward to the next report! Spotlight is the marketplace where investors and growth companies meet. At Spotlight it is easier and safer for companies to be listed. We offer a overall solution that increase the visibility for our companies through unique media collaborations. Investors get through Spotlight the opportunity to become shareholders in more than 170 growth companies from different businesses and countries, among those are Freetrailer, Bahnhof and Synthetic MR.